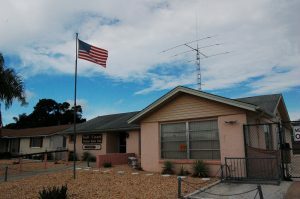 Exam Sessions are held on the first Wednesday of every month, 6:30 PM at the Gulf Coast Amateur Radio Club House. Where: 6909 Tierra Verde St.
1) If applicable, an original and a copy of Amateur license held. 3) A check for $15.00, payable to ARRL/VEC. or cash.